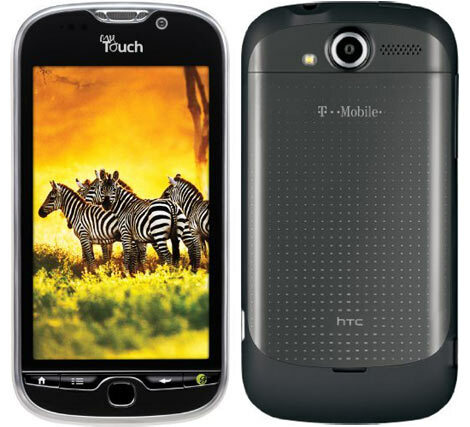 T-Mobile has announced the Android 2.3 Gingerbread update of myTouch 4G . The update has rolled out but it’s not available to every myTouch 4G’s owner. If the update gets good response then the carrier will start the larger roll out. The update contains 2010 exchange compatibility, new version of Swype and Android 2.3 Gingerbread OS. Some of the issues have also been resolved like they have improved the Bluetooth audio that you use when accepting a call and your Bluetooth is paired. When you boot up your phone, the display was not very stable with the older version but it is now and better than before. Another improvement is the stability of Domestic Roaming data connection. There are many other improvements related to software and stability and you’ll get to know it when you will start using it. T-Mobile has also declared that the update will last till the end of this year. Well, it is possible that the update might have arrived to your phone and you are checking your new Android 2.3 Gingerbread right now. But if it is not, you must have to wait for few more weeks till it’s arrived.